The FRDHA is committed to running a fair and safe Dek Hockey League that instills the core values of respect, discipline, and teamwork in all children to create great memories for as many children as possible. 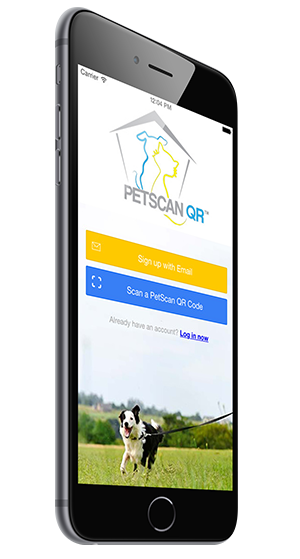 The PetScan QR system was designed to Safeguard Your Pet. Custom dog charms are powered by a QR code that allows any capable smartphone to scan and learn critical information about a pet, including their owners and vet’s contact information. Pet owners can use the tool to keep contact and emergency medical information up to date and much more! 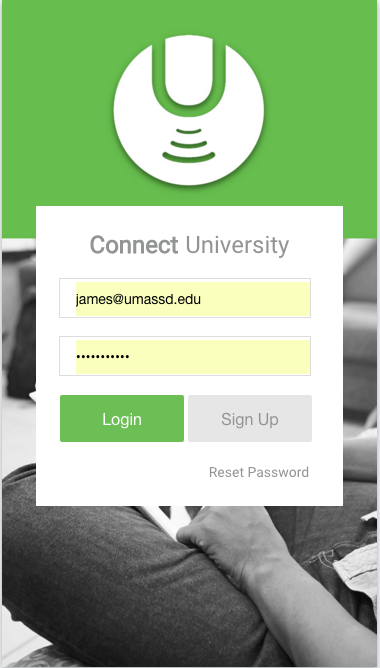 Connect University is an event driven app that places all activities that are going on in and around campus to be aggregated to one place. It is student focused and allows students to create events and groups if the campus does not offer what they seek. Students also can use the tool to chat in real time and browse the local area for deals and discounts for off campus fun. Magnetros is a custom jewelry designer and producer from East Providence, RI. This e-commerce site was designed and implemented to reach out to customers nationwide and even into international markets. The Magnetros Quick Response (QR) Medical Bracelet system was designed to bring vital data delivery functionality together with beautiful custom made jewelry. The mobile friendly web application allows users to easily scan a QR code on the back of charms to obtain vital medical information with any capable smartphone. 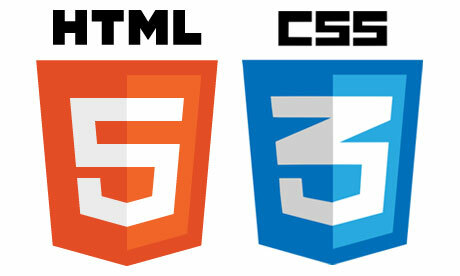 We like to share with you. The things we love to work with. We don’t just build great software for businesses — We’re in the business of better. We are committed to improving ourselves, our products, our clients, our team members and the community we live in. We believe in the power of knowledge and technology to bring out the true potential of every person, business and idea we come across. 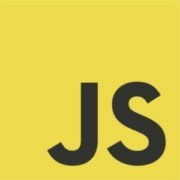 Join us in our mission of Coding a Better World.